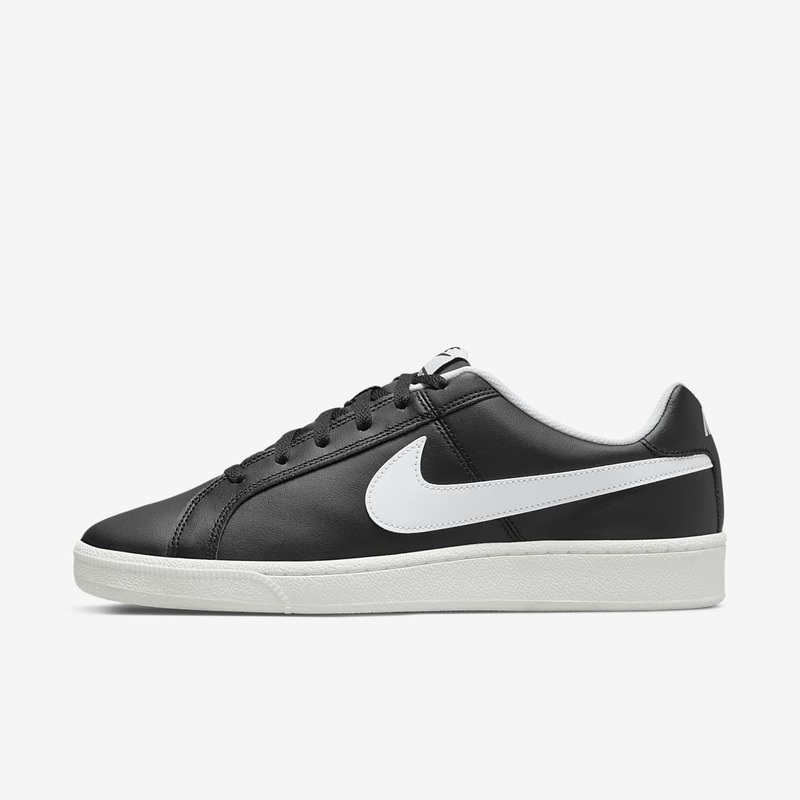 Мужские кроссовки Nike Court Royale в современном комфортном исполнении созданы на основе архивных эскизов теннисных моделей. Love the look of these ice white trainers and they're super comfy. However, less than six months into owning them (and wearing them just a few times a week) they're falling apart. The outer material is coming apart and the sole/outer seam is splitting. Sure, they aren't the most expensive trainers but I expect better from Nike. My Cortez, which are twice as old and worn twice as often, are mint in comparison.